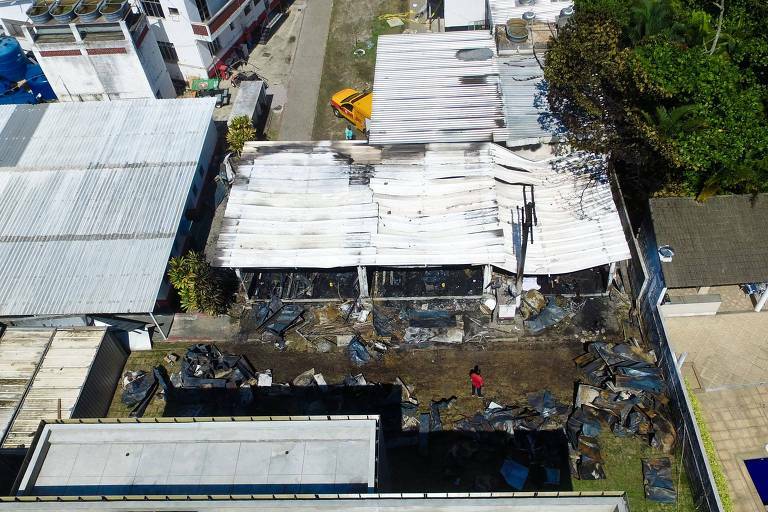 Flamengo's training center, known as Ninho do Urubu (Vulture's Nest), where a fire last Friday (8) left ten teenage soccer players dead and three injured, received R$ 10.4 million (US$ 2.7 million, adjusted for inflation) in tax breaks, through a state program. In 2013, the state authorized Flamengo to fundraise up to R$ 12.6 million (US$ 3.4 million), and the club managed to get R$ 7 million (US$ 1.9 million) until the following year. The donors were Inbev and home improvement supplies retailer Lafarge. The money was used to continue the training center's renovation, which is still unfinished. Tax break programs allow corporations to deduct from their taxes donations to previously approved cultural or sports projects, and the recipient needs to report to the government how the money was spent. Flamengo's board says that the construction work at Ninho do Urubu will be done by December. In 2006, Flamengo also received the green light from the federal government to raise R$ 3.1 million (US$ 830,000) for a project to train amateur soccer players. The only donation came from cosmetics company Avon, of R$ 250,000 (US$ 67,000).